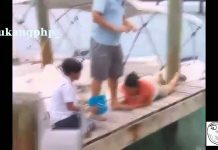 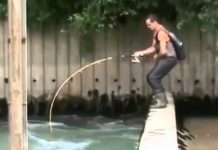 Fishing fails. 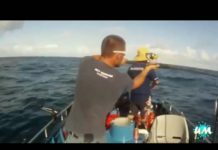 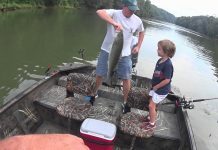 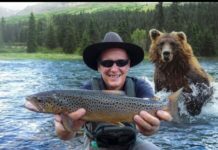 Fishing bloopers. 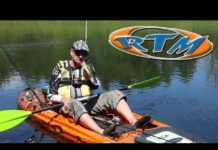 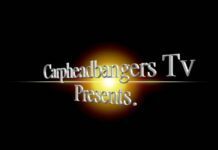 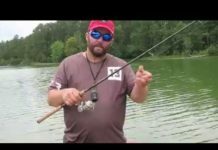 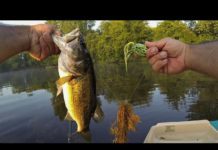 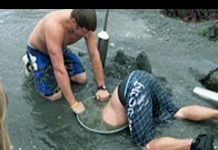 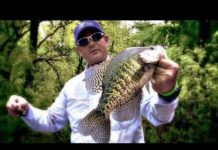 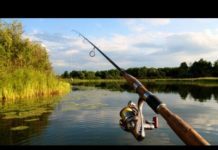 Funny fishing videos.